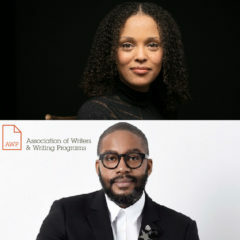 Literary Arts is a community-based nonprofit with a mission to engage readers, support writers, and inspire the next generation with great literature. Books and storytelling have the power to widen our perspectives on the world and enrich our relationships to others. 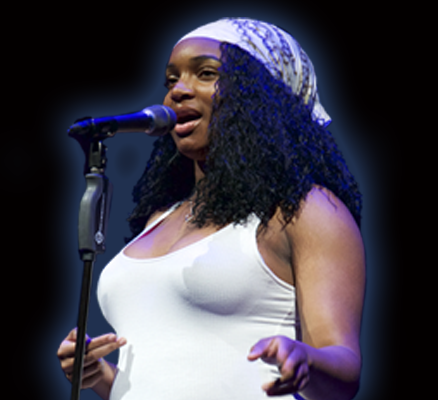 At Literary Arts, we believe that the stories can change the world. Our programs work together to help ensure all Oregonians can find and share their story. In doing so, we are a more informed, empowered, empathetic, and inclusive community. Literary Arts creates opportunities for readers and writers of all ages and walks of life to engage with literature. 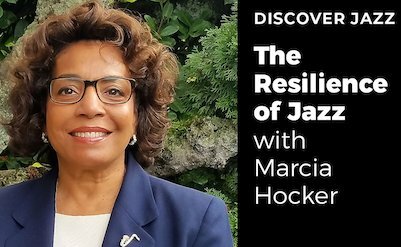 Join us and explore our programming in the concert hall, in our community space, and on the radio. Our live literary events bring the community together to hear and discuss the most compelling issues and ideas of our day. 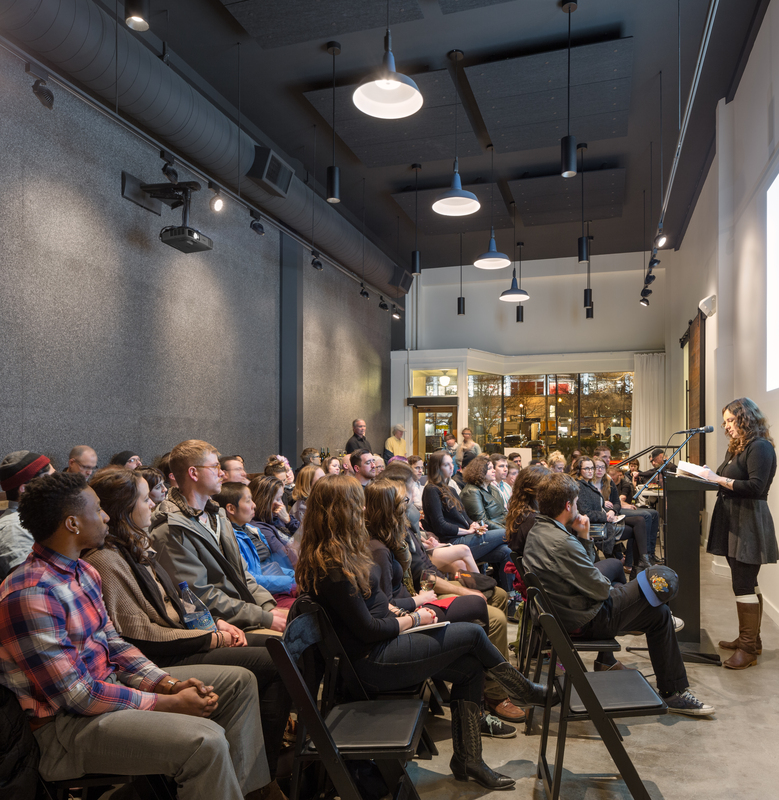 Enjoy engaging talks by the world’s most celebrated writers during Portland Arts & Lectures, the largest literary lecture series in the nation. 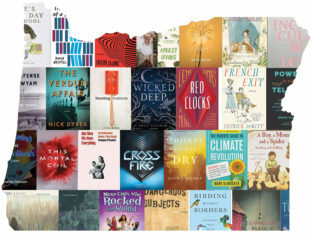 Gather with thousands of fellow readers and more than 100 authors for a daylong celebration of books at the Portland Book Festival in November. 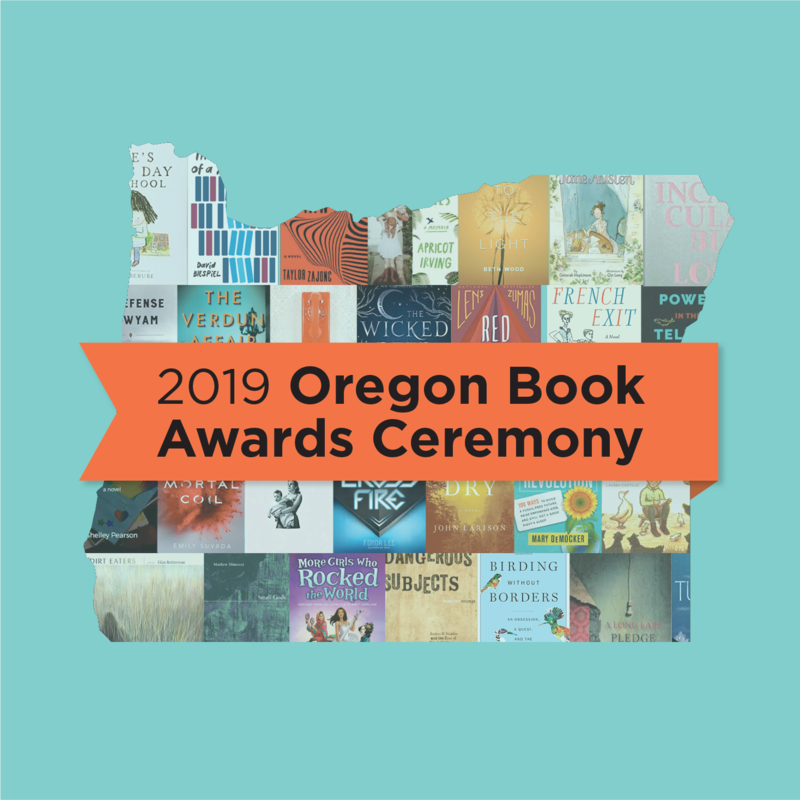 Join us throughout the year for special events with award-winning authors, storytelling events with The Moth, youth readings including a city-wide poetry slam championship, and the annual Oregon Book Awards Ceremony celebrating great work created in our state. Dig into a deeper literary experience by visiting our community space for a variety of programming. Participate in our Delve Readers Seminars and explore great works of literature while participating in lively discussions. Enroll in a writing class and hone your skills in specific areas, such as memoir, poetry, live storytelling, and more. Attend a free @LiteraryArts event and discover a new reading series or catch a local literary legend. We also produce free events and writing classes throughout the state through the Oregon Book Awards Author Tour. You can also listen to rebroadcasts of our events at any time and from anywhere on The Archive Project, our radio show and podcast.